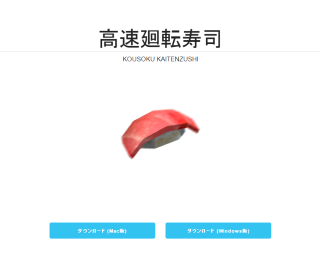 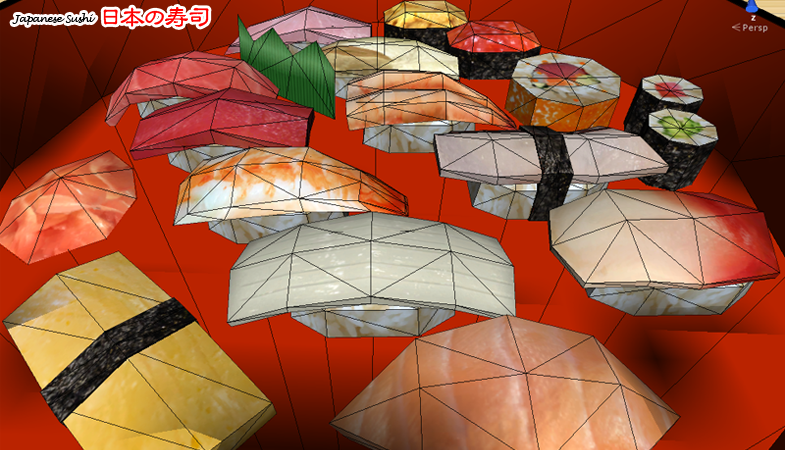 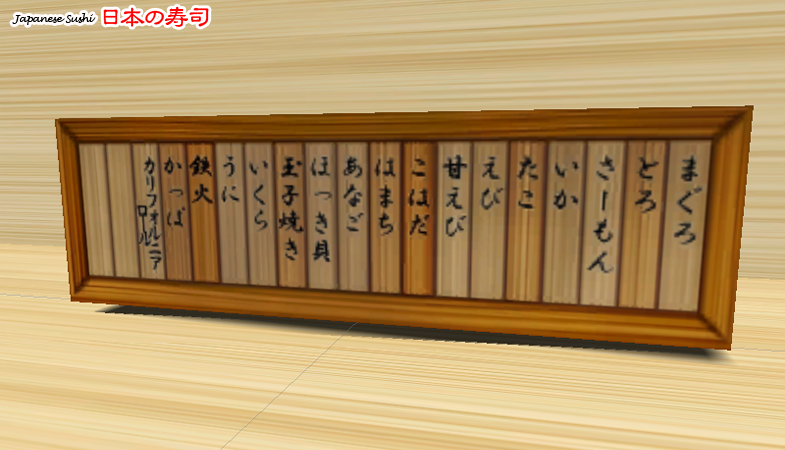 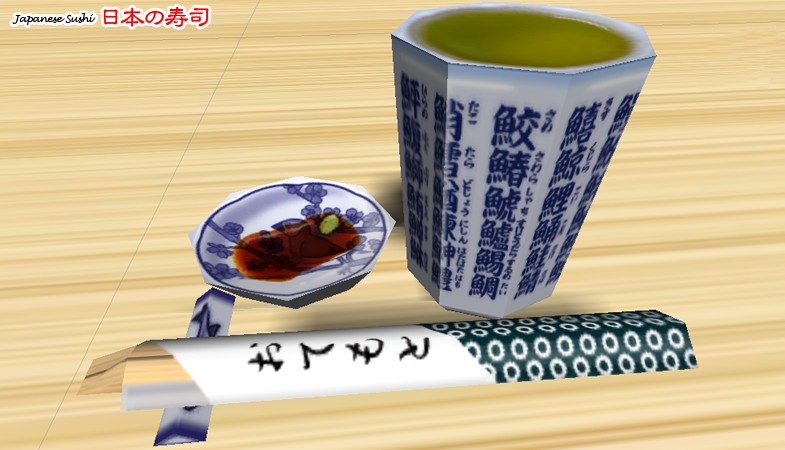 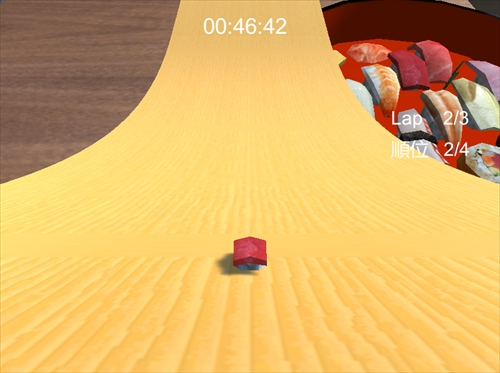 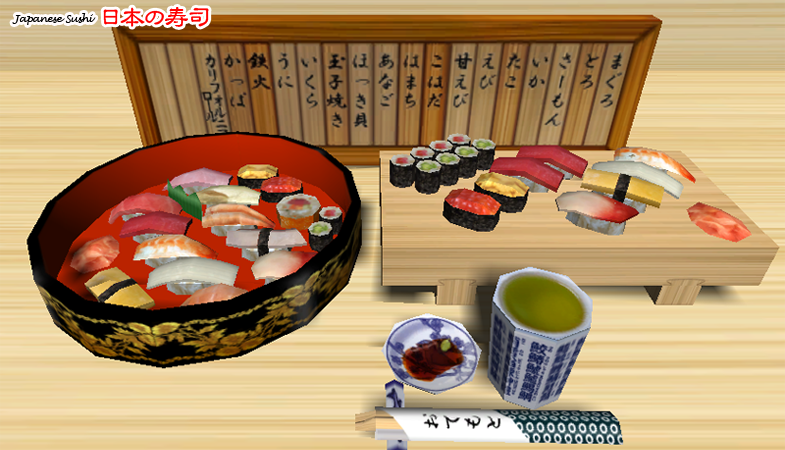 It is a sushi set of 3DCG that we created for the Unity Asset Store. 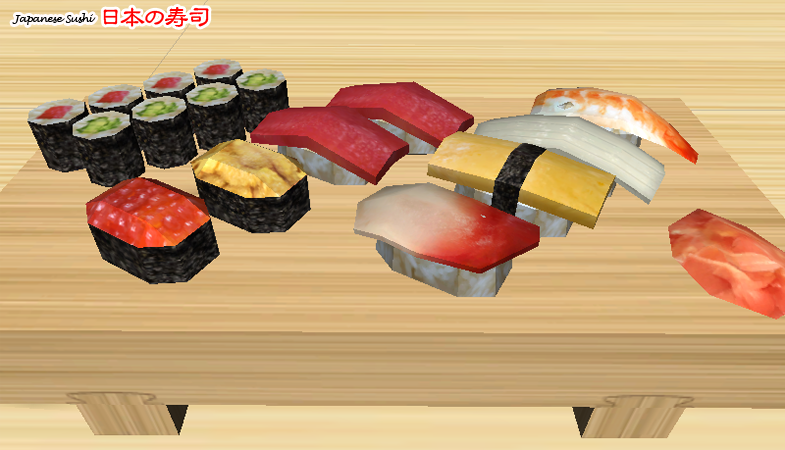 Typical Japanese sushi 17 types and items six types, total of 23 sets. 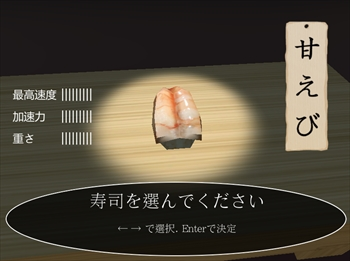 Japanese creators have made a real sushi of Japan.